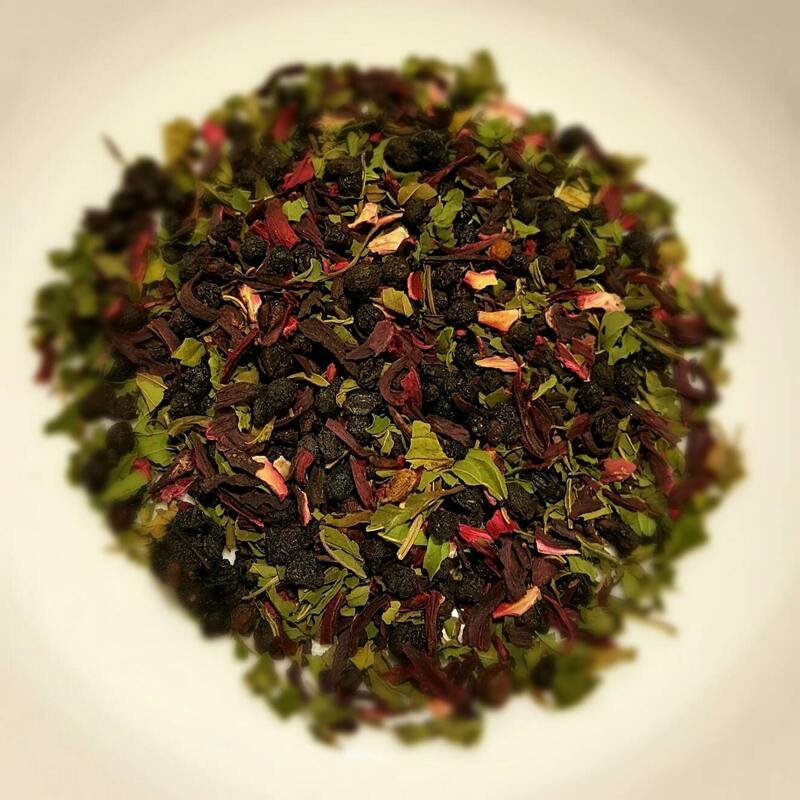 Named by someone I work with, someone I use as a guinea pig of sorts for almost all my herbal blends - Mind Your Elderberry is a play on one of only three ingredients in this blend. Cool refreshing peppermint, blended with the lightly tart hibiscus, and elderberry thrown in for extra flavor and nutrition. 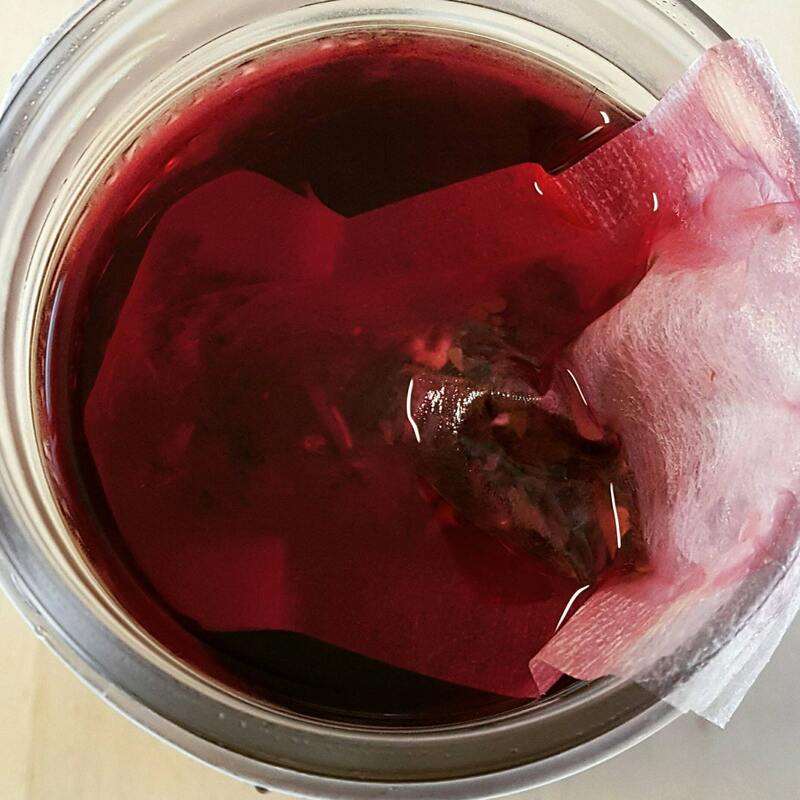 This blend starts off brewing with a light purple color from the elderberry, and then the hibiscus starts coloring - the two mix to create a gorgeous, deep red color that makes this blend a delight for all your senses! 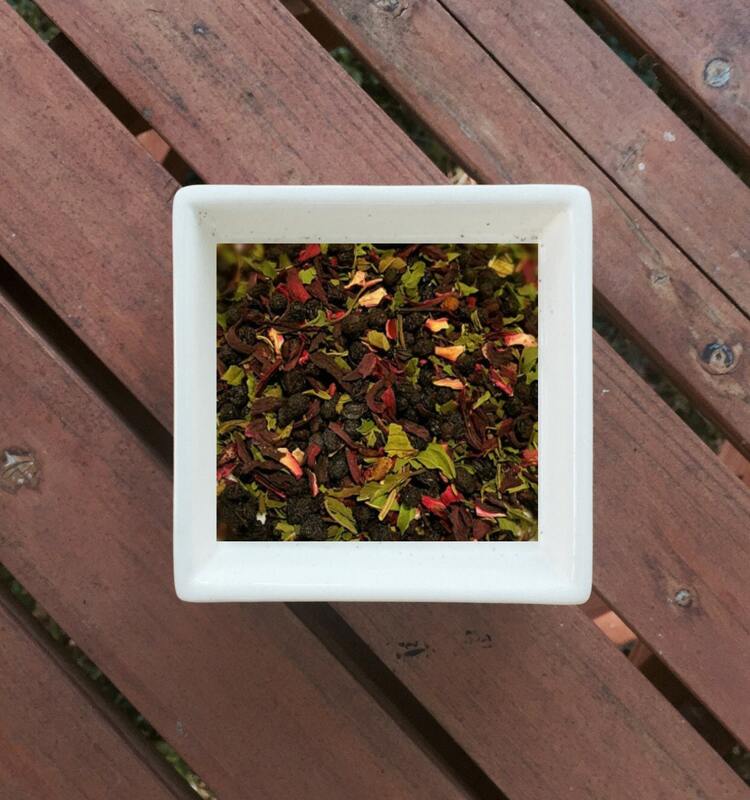 I make all of my own blends, and thus I am able to customize to suit taste or allergies. If you are pregnant, please let me know prior to ordering, as some herbs are not safe during early pregnancy. Thank you for shopping with KipersLilTeaShop.